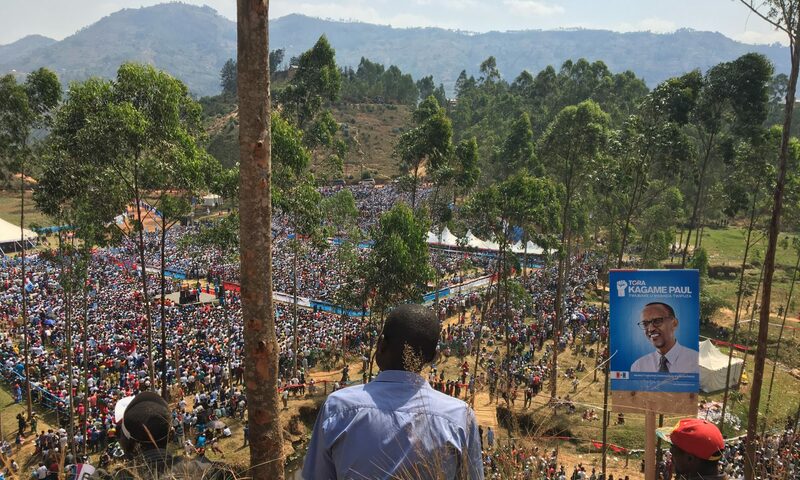 Campaign season has already begun in Uganda for next year’s general elections, and the race is HOT. This is the first election in which the NRM will hold primaries where candidates are elected by the general public (party members anyway) instead of having NRM candidates chosen by the party leadership alone. This means the race for parliament is heating up way ahead of schedule, and the candidates are out in droves. 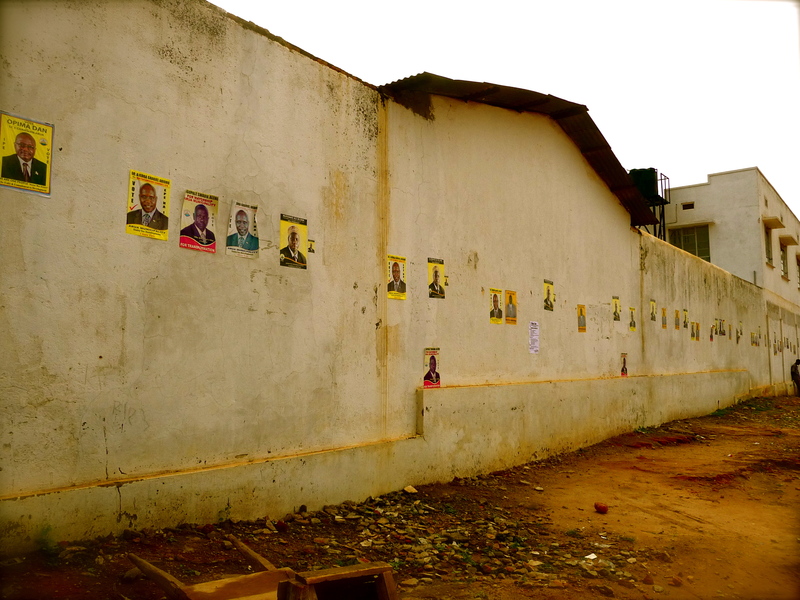 In Arua, there are at least 15 candidates contesting for the municipality parliamentary seat. 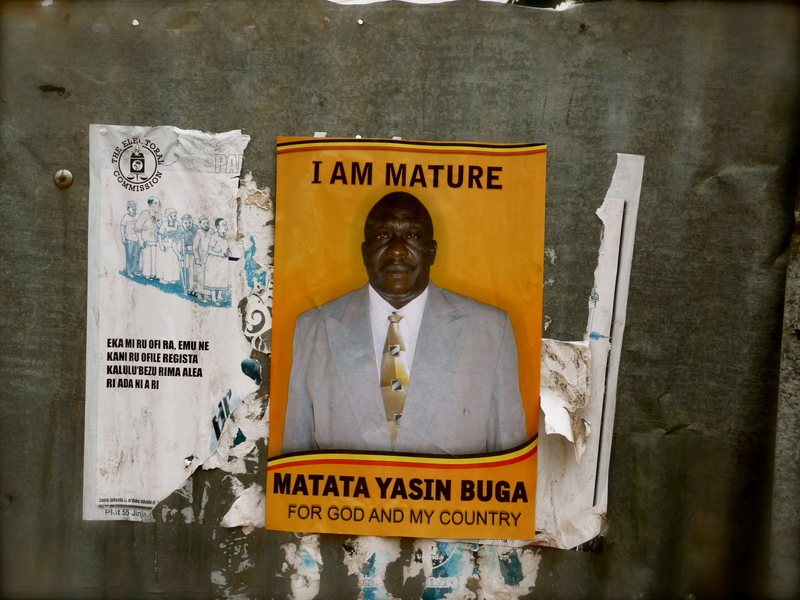 Campaign posters in Arua, Uganda. Democracy has no shortage of benefits, but elections have not infrequently turned violent in Uganda, Kenya, and elsewhere. The Independent asks whether elections breed violence rather than democracy. Well, at least campaign slogans are reassuring. Next PostNext Sedition is no more!